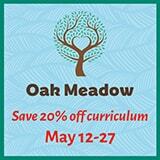 The Ogburn Online School offers for K-12 online programs. 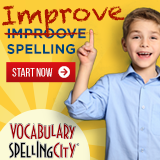 The program is designed for child to determine how much they need to spend on each subject. The courses and lessons assigned to your child are available 24/7, and enrollment is year-round.